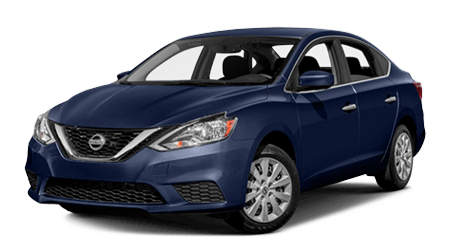 There is nothing better than driving around Florida inside a brand new car, but the hardest part of shopping for a new car is finding the right vehicle for the right price. 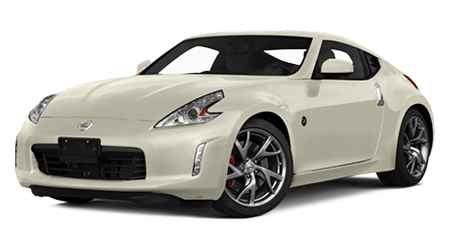 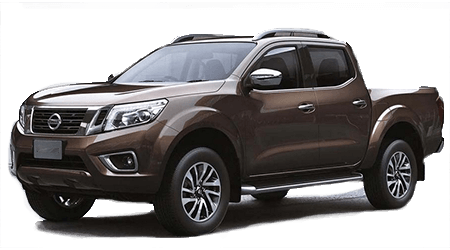 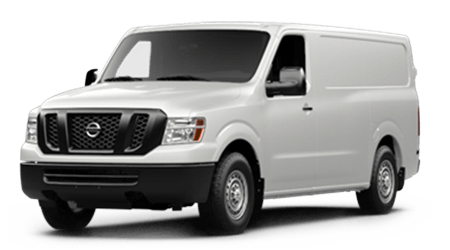 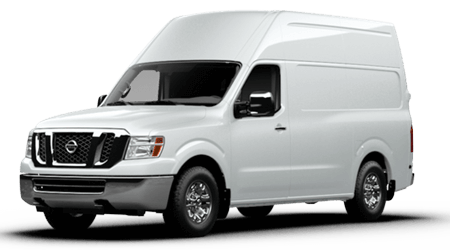 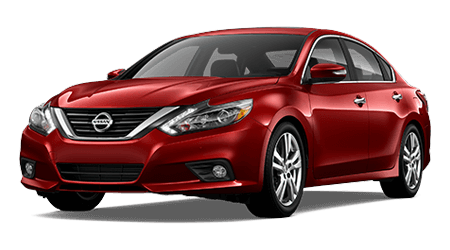 If you are from the Fort Myers, FL area and in need of a new or used Nissan truck, sedan or SUV, then you should visit us at our Sutherlin Nissan dealership and see how our expert Nissan team can help you during the car shopping process. 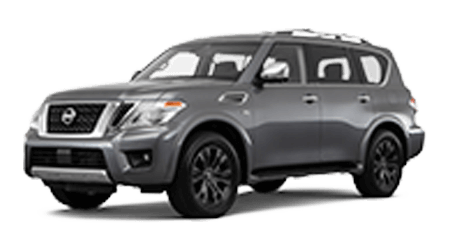 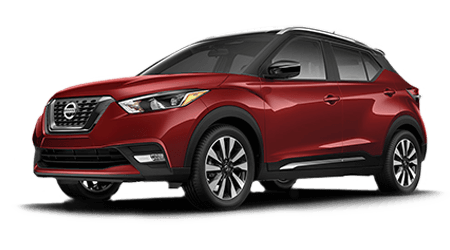 When you shop with us at Sutherlin Nissan, you can explore our massive inventory of new and used Nissan vehicle for the comfort of your own home. 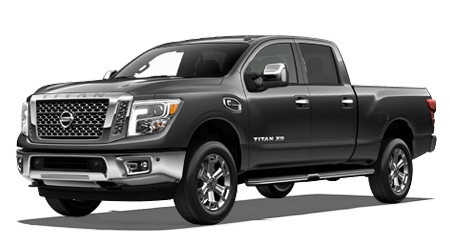 Whether you are looking for a brand new Nissan Titan or a used Nissan Murano, you can filter through our extensive stock of vehicles on our website by searching by make, model, year, trim or even color. 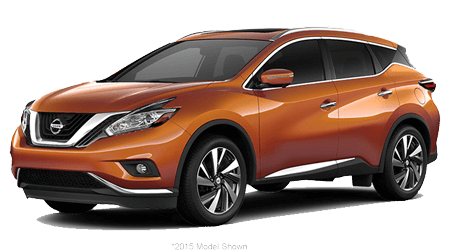 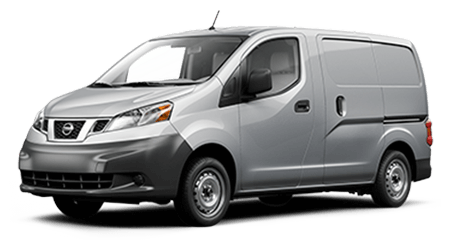 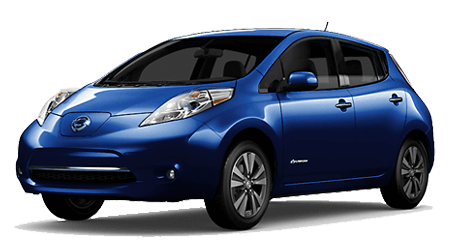 If you are in the market for a new Nissan vehicle, visit our website today! 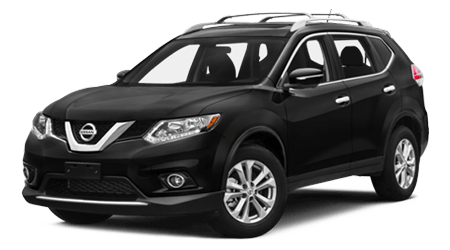 If you are worried about paying for a new Nissan vehicle, visit with our expert finance team at Sutherlin Nissan. 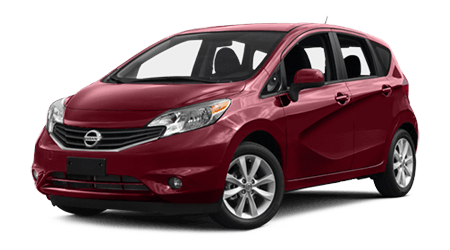 Our finance team works with many local lenders to help find you the most competitive loan option available. 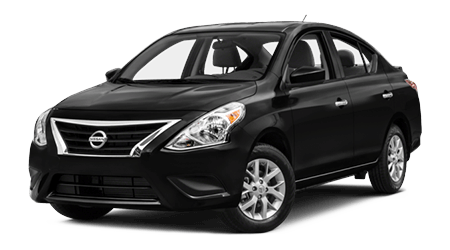 Our team can even work with you if you have less than stellar credit with our Bad Credit Financing. 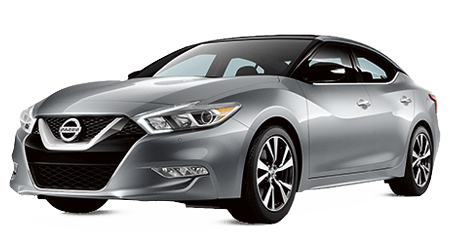 Our Sutherlin Nissan team does more than just help you search and finance your next Nissan vehicle. 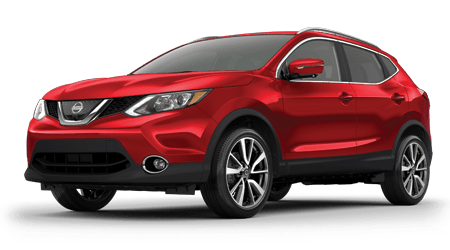 If you’re looking to maintain your Nissan vehicle, visit our onsite Nissan service team to learn about the different services options we offer. 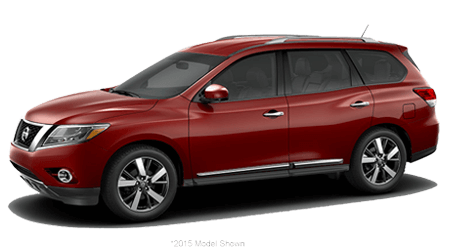 Visit our team to keep your Nissan car, truck or SUV on the road and running right.